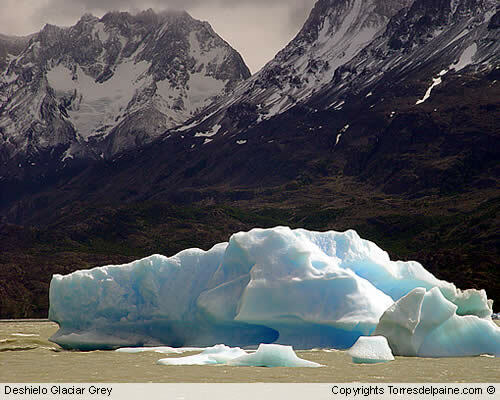 8th Wonder or not, Torres del Paine is really wonderful!! The lakes, glaciers, waterfalls and granite towers of Chile’s Torres del Paine are a wonder to behold. The “8th Wonder,” one travel website says. Whether it can be christened 8th wonder or not, many may argue, but there can’t be any doubt that it is indeed one of the most wonderful places in the world, one you would never like to miss. After receiving 5 million votes on VirtualTourist.com from visitors across the world, the national park has been named the “8th Wonder of the World” by the site, beating out more than 300 entries from 50 countries in a contest launched earlier this year. 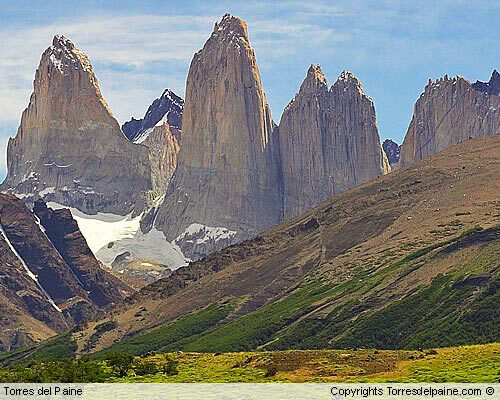 “With its awe-inspiring physical attributes and breathtaking landscapes, it’s no wonder our site visitors named Torres del Paine the winner,” claimed website. Earlier this year, VirtualTourist declared it was on the hunt to identify the 8th Wonder of the World through site visitor votes. Chilean Patagonia is an amazing area of unlimited and unspoiled nature, whether on foot or by car, one of the most impressive destinations this region has to offer is Torres del Paine. 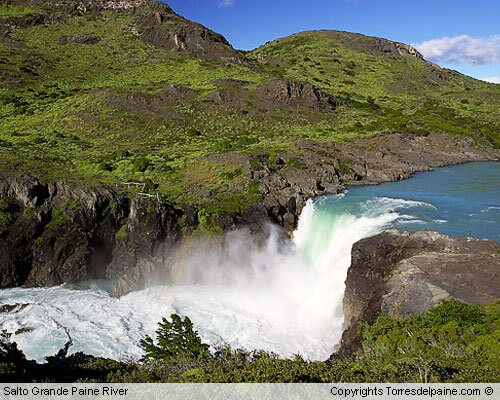 Torres del Paine, a UNESCO Biosphere Reserve, features myriad trails and mountain peaks. Torres del Paine has become known as a hikers’ paradise where visitors can traverse through a remote environment unlike any other. This last year, the national park received 15 percent more visitors than previous years with more than 139,000 trekkers. Formed approximately, 145 to 66 million years ago, Torres del Paine National Park occupies 935 square miles (2,442 square kilometers) and is well known for its beautiful mountain peaks with its highest point reaching 9,462 feet (2,884 meters). El Salvador’s Santa Ana Volcano and Lake Coatepeque, Colombia’s Coffee Cultural Landscape, Guatemala’s Tikal National Park, Slovenia’s Skocjan Caves, Mexico’s Copper Canyon, Scotland’s Dunnottar Castle, Belize’s Great Blue Hole, Curacao’s Queen Emma Bridge and Croatia’s Old Town Dubrovnik are the other landmarks receiving the most votes to make up the top ten. The Torres del Paine National Park is located in Chile’s Region XII, between the massif of the Los Andes Mountain Range and the Patagonian steppes, in Ultima Esperanza Province, community of Torres del Paine. 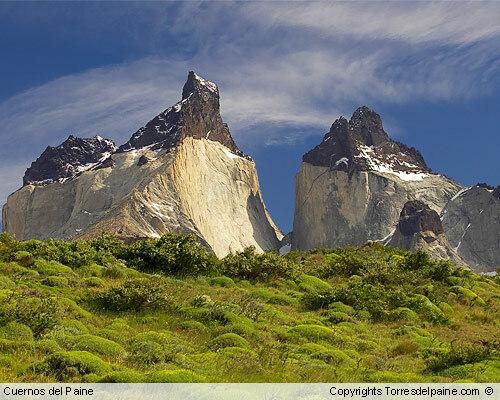 The Torres del Paine National Park is open all year round and is administered by the National Forestry Commission (CONAF),www.conaf.cl. 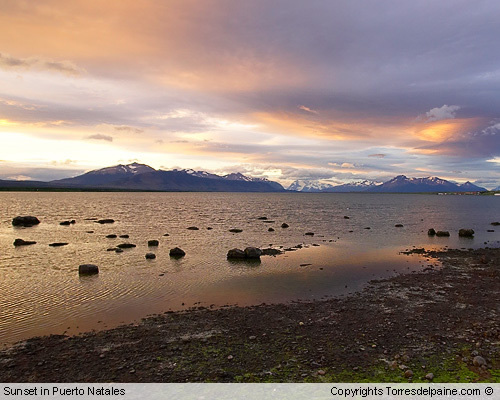 Its entry gates are about 115 kilometers from Puerto Natales. The Sarmiento and Laguna Amarga entry gates are open from 8.30 a.m. to 8.30 p.m., all year round. The most direct route is to travel to Punta Arenas , the largest town from which one can access the Torres del Paine area. The National Park covers 181,000 hectares. It has roads for vehicles and paths for walkers. It has 3 entry gates, one administrative center and seven guard posts in various sectors of the Park. The Park’s hotels offer comfort and services to enjoy an unforgettable stay and daily tours and expeditions to the national park’s major points of interest. Another option is to take a Trekking, Horseback, Climbing or Mountaineering circuit. In this case, you will have to stay in various refuges, which are becoming increasingly more comfortable and are conveniently located inside the Park.